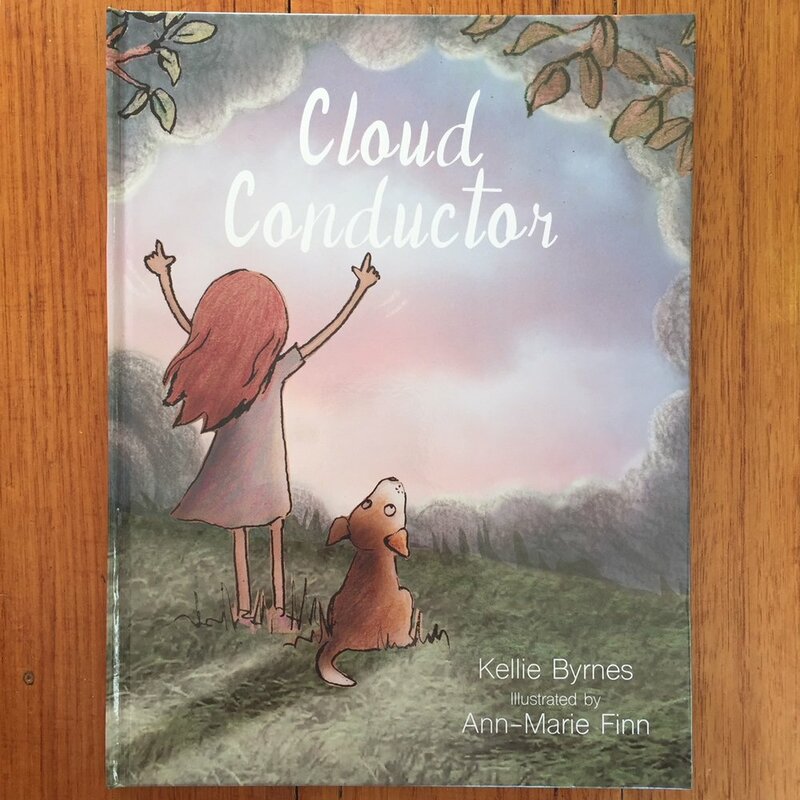 Debut author, Kellie Byrnes, has written a picture book encouraging kids to have their heads in the clouds- as cloud conductors. The publisher sent us a copy of this book for our review. Cloud Conductor is a heartfelt story about a convalescent child who can escape her hospitalisation through daydreaming. 1/ It teaches children how important the power of imagination can be. This book explores how using your imagination can help make sad moments a little more bearable. Escapism is important in life every now and then - a good imagination can take you anywhere you want and that’s what Frankie does in this story to help make her illness a little easier to manage. 2/ It highlights the change in seasons. My 5yo has been learning the seasons in prep so he enjoyed looking at the change of seasons. They’re shown in this book in the illustrations and Frankie goes through each season on her magical cloud conducting journey as she is taken away from her hospital room and somewhere much more magical. 3/ It opens up a discussion about sickness. It isn’t a subject that is normally approached in kids books, but it opened up the questions of ‘why is the little girl in hospital?’ We don’t know what is wrong with Frankie, but she must be quite sick as she is in hospital a long time (we know this by the change in seasons). It was a gentle way to discuss how some children aren’t very well and spend time in hospital instead of playing outside with their friends and it can be very hard on them and their families. A good book to look into if you are in the situation of knowing a child who may be in hospital. It’s a good story to explore the power of imagination and turning negative situations into positive ones. For 4 years old and up.